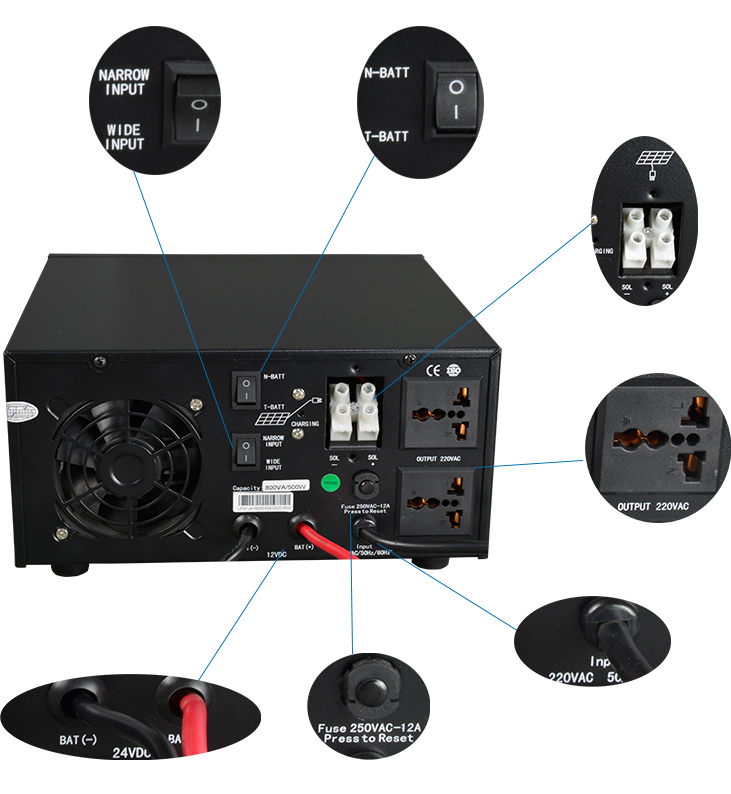 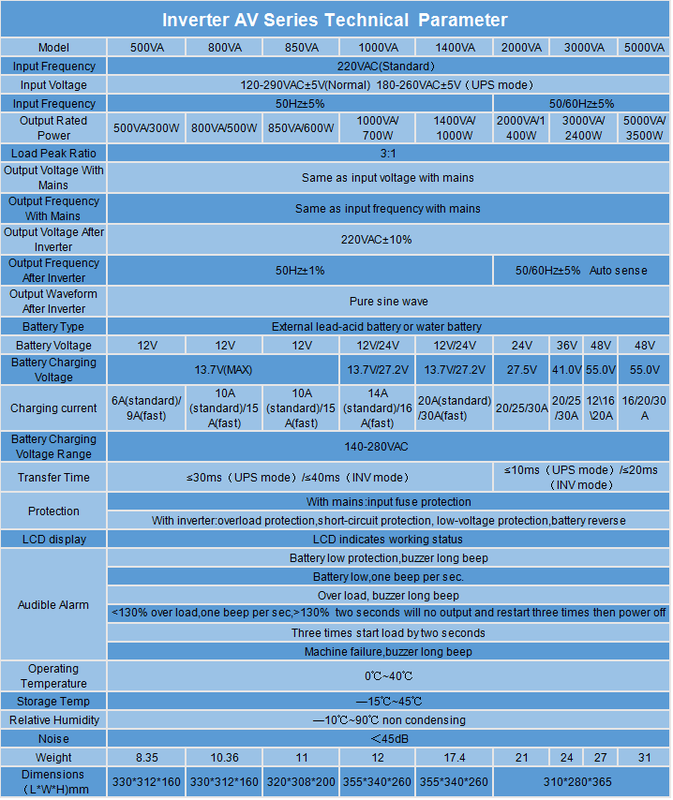 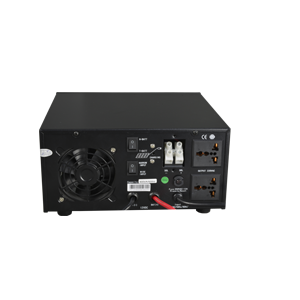 AV Series Inverters are electronic generators based on Microcontroller PWM-MOSFET technology which has a high efficiency inverter and a heavy duty integrated battery charger. 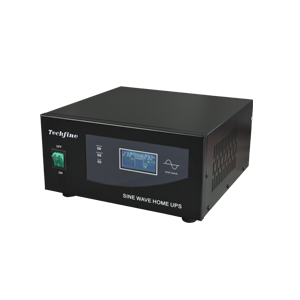 The unit will automatically switch over to an external battery source when incoming AC line power fails or is too high/low,beyond acceptable limits.In this condition it will continue to supply stable power. 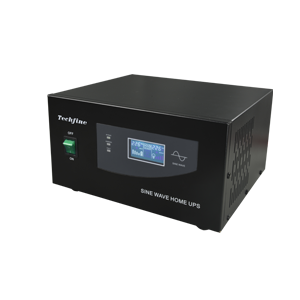 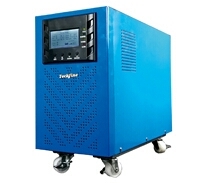 With this inverter, you will never be left without power when you need it! 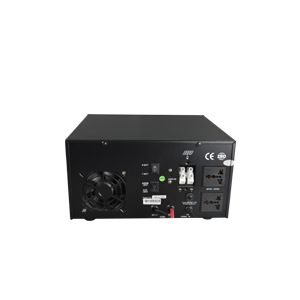 2.Electrical devices including inductive loads such as fluorescent lamps,ceiling & table fans; resistive loads(incandescent lamps); SMPS loads(television).